Gamma: Default: 2, Range: 0.1 or greater. 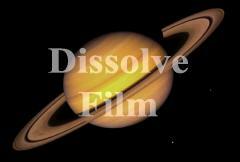 The film gamma to use for the dissolve. Higher values preserve more highlights.